Cluttered Garage? Top 4 Things to Declutter! 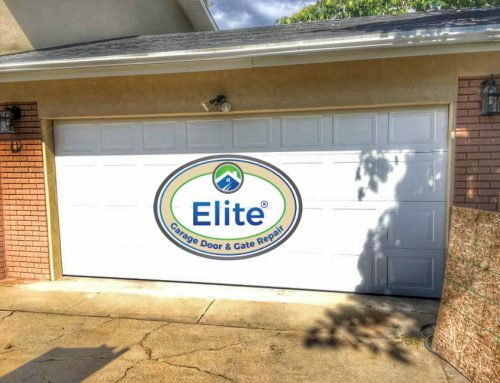 Elite Garage & Gate/Garage Doors, Home Improvment, Personal Experience/Cluttered Garage? Top 4 Ways to Declutter! 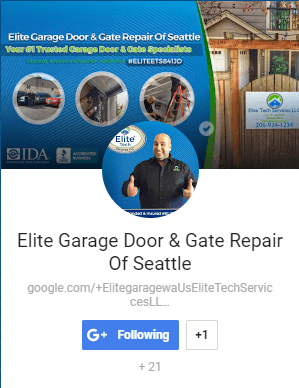 Of course, our Garage Door saves our vehicles from environmental elements. 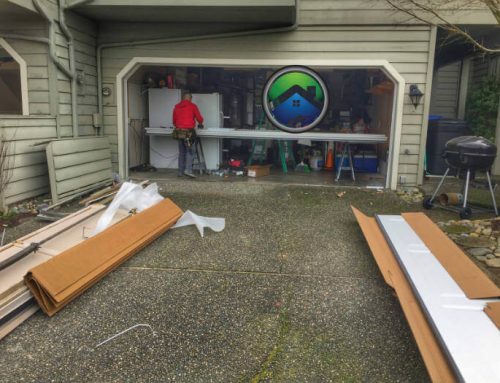 But often they become the place where tools, cleaning products, footwear and seasonal gear get dumped without realizing the amount of clutter which makes the Garage a full place with a lot of unwanted junk accumulated over the years. The most important step at this point is to start cleaning it up. But don’t you worry! 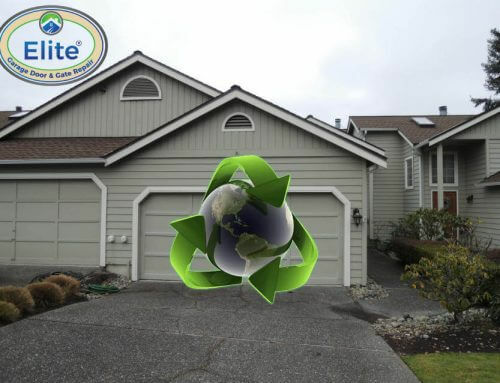 There are natural ways to clean and declutter the Garage and to make use of the space. Is There a Way to Map the Garage? For the creative people, out there one way is to measure, categorize and make a trip to IKEA to prioritize what is to be put in the Garage and then shop accordingly. But another easy way is to visualize your layout using Gladiator. You might take around 30-40 minutes to get results, but the most interesting part of this site is that you can build the plan in either 2D or 3D. 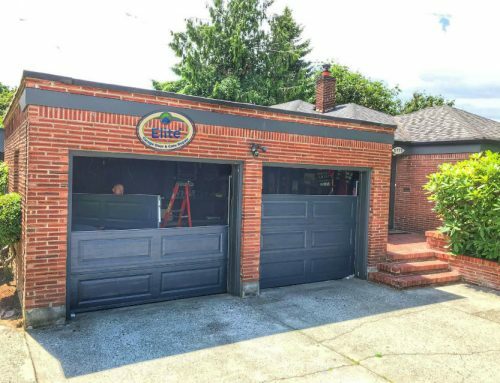 From starting off with an empty garage, one can enter different sizes such as the length, the width, etc. Then add various items as per the sizes. Also, there are other websites which provide different services according to different preferences. Before planning to build shelves, it is important to sit and note down, what do you want in your garage door. Is it a place where you Stock up on food or a place for the second refrigerator? A store room for tools and other home items? As soon as you prioritize and you know what exactly is inside the Garage, now you are just one step away from decluttering by adding shelves and cupboards. Is 3D the Way to Go? If your Garage has a high ceiling now is the time to think about having a loft or a mezzanine. A loft or attic will help you store big boxes or cartons that you would regularly need but can’t keep it in the house. If stairs are leading to the Garage from the basement, it would be easy to build a rack with items that are used ones or twice a year such as tires. Having Brackets for bicycles is an easy way to store as well as organize. 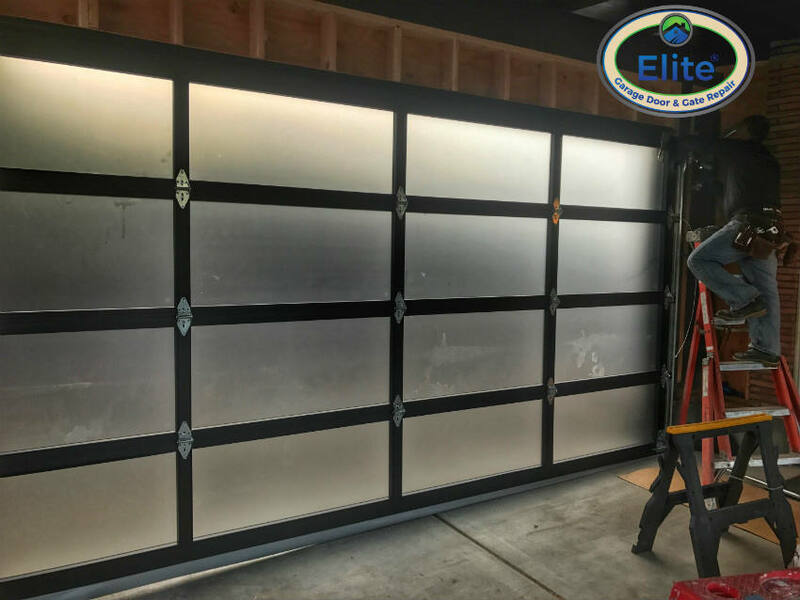 Since you now know what you want in the Garage, it is important it is important to understand where everything goes utilizing all the space. By researching in different websites such as Home Depot, Lowes you could make a list that you potentially need. These are our top 8 picks for better reorganizing. 3. Loft which could be fitted by a qualified Professional Garage door repair agent.